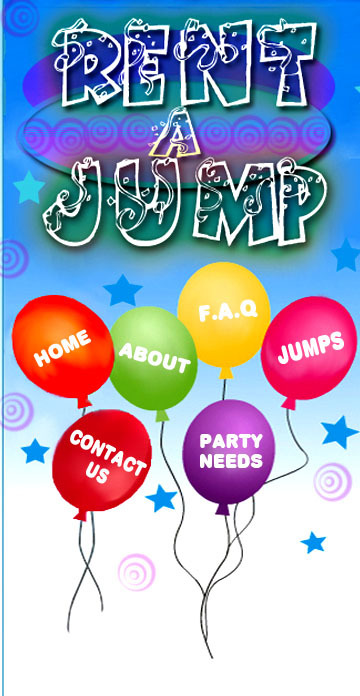 Rent A Jump - Your one stop jump rental website! We have many jumpers to select from! From big to small parties we have the right size to of jumper that will bring fun to your event. Got questions and need more infos?